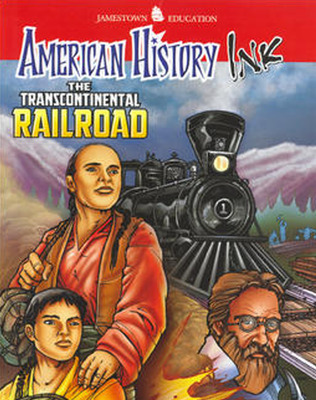 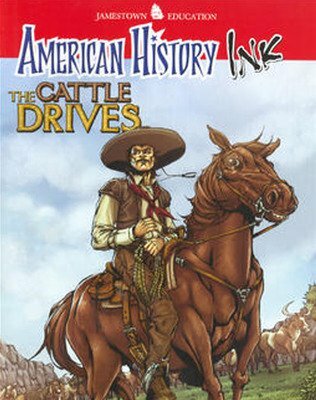 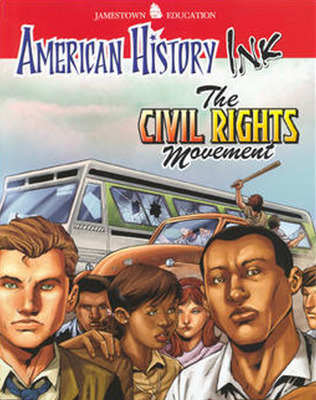 American History Ink brings history to life with illustrated historical fiction covering important eras in our nation's history! 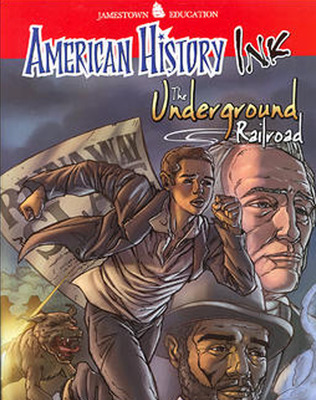 Improve comprehension of historical fiction through high-interest topics reflecting our nation's rich history, engage and motivate students with stories told through the eyes of adolescents of the time, and prepare students for high-stakes assessments. 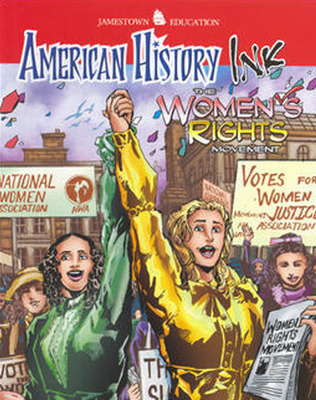 These beautifully illustrated books represent important eras and events from American History in graphic, four-color texts. 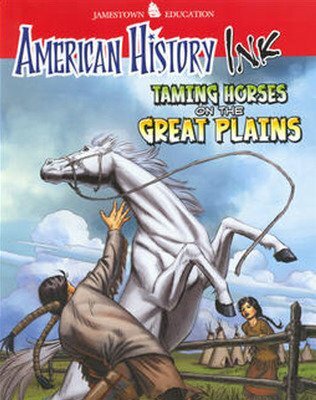 The 10-book series begins with the introduction of horses to American Indian culture on the Great Plains and ends with the impact of Hurricane Katrina and the determined efforts of rescue workers and workers in the days following. 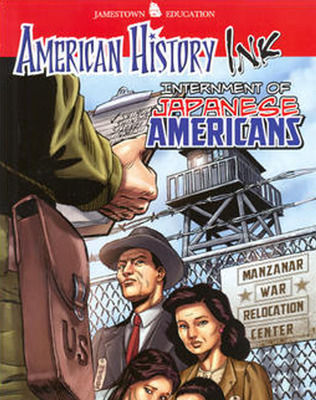 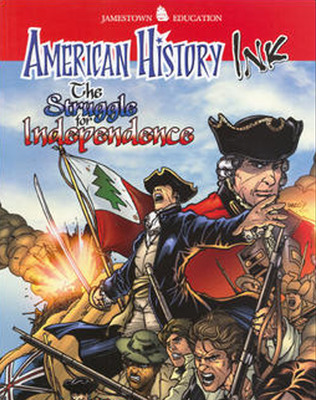 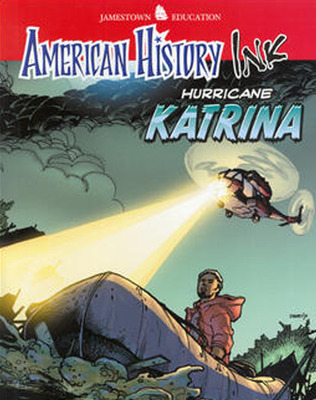 Each book covers a topic commonly covered in American History courses. 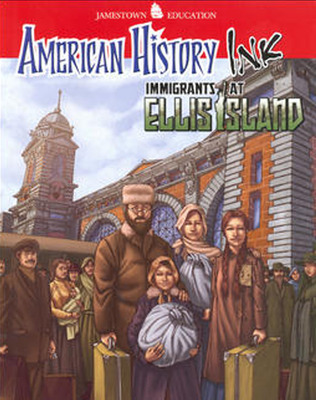 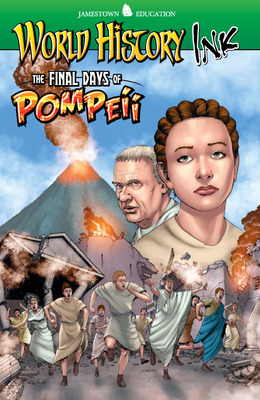 Texts are appropriate for use in history, humanities, and language arts courses.